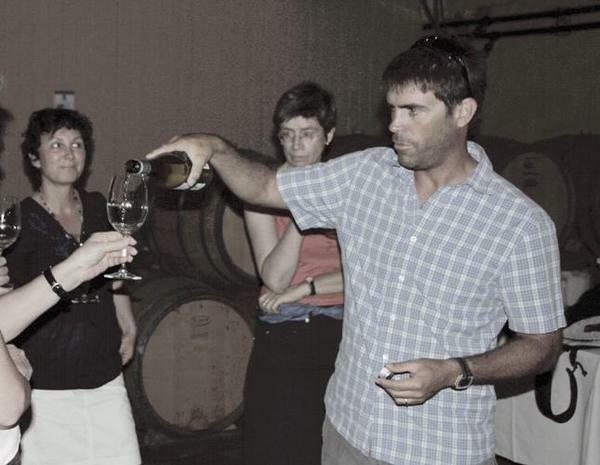 Joostenberg is a 5th generation family business situated in the Muldersvlei district between Stellenbosch and Paarl. The Myburgh family has always practiced traditional mixed farming but have expanded over the years. Ventures now include a deli, pork specialist butchery, bistro, events venue and Stellies Taproom, organic vineyard farming and boutique wine production, seasonal cut flowers, herbs and vegetables. They believe in producing and sourcing great quality, authentic products and supplying them directly to the public, right on the farm. They also believe in the benefits of Organic farming, as well as biodiversity. The wines carry the “Wine of Origin Paarl” designation. During the ripening period the grapes are cooled by morning mists and late afternoon southerly winds (the “Cape Doctor”) blowing from the Atlantic Ocean. Soils are predominantly multi-layered with a heavy clay subsoil and topsoil which varies between decomposed granite and shale. In keeping with both a commitment to environmentally friendly farming practices and a desire to produce wines that reflect their origin all the vineyards are farmed according to organic principles. They do not irrigate and have low yields for the region. They keep the winemaking as natural as possible, and will receive organic certification later this year. A minimal intervention approach is followed in the winery. Most wines are fermented using natural yeasts. The use of new wood is strictly limited in order to maximize the terroir expression.